Google has recently been found guilty of abusing its dominant position on the market and ordered to alter its contracts with mobile manufacturers to remedy the situation, the Russian anti-monopoly body said on Monday. Russia’s Federal Antimonopoly Service (FAS) had investigated Google for allegedly breaking Russian regulations and ruled that the internet giant must take action by changing some contract provisions with smartphone producers. According to the watchdog, these provisions contradict Russian law and do not provide for a competitive business environment. The requirements must be implemented by November 18, according to a statement published on FAS’ official website. “Google must restore competition on the Russian market by amending agreements with smartphone producers within four weeks … This means Google must exclude provisions that prohibit users from installing other companies’ applications,” the statement said. In September, Google was found to have violated Russian anti-monopoly law by pre-installing its applications on Android devices and thus pushing out third parties, including Yandex – the Russian search engine and software company. Yandex complained that Google’s search engine was compulsorily installed as the default on mobile devices and that its icons enjoyed preferential placement on the screen. More importantly, other companies were banned from pre-installing their applications. As of August, Yandex’s had a 50 percent share of the Russian market compared to 54 percent at the beginning of 2014. Meanwhile, Google’s share rose 10 percent over the same period of time, according to LiveInternet.ru statistics. Google Russia’s press office has not yet responded to the regulator’s demands. 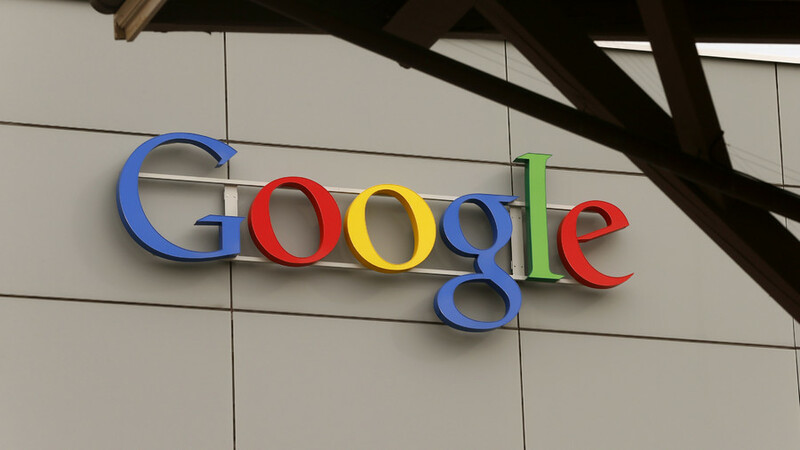 Google could still face an administrative penalty of up to 15 percent of its 2014 revenue from this part of the market. This is not the first time Google has faced anti-monopoly charges. EU lawmakers proposed breaking up Google’s online market monopoly by splitting the search engine from its other services last year. The call came as a response to the fact that the company dominated the EU landscape with an estimated 90 percent market share.